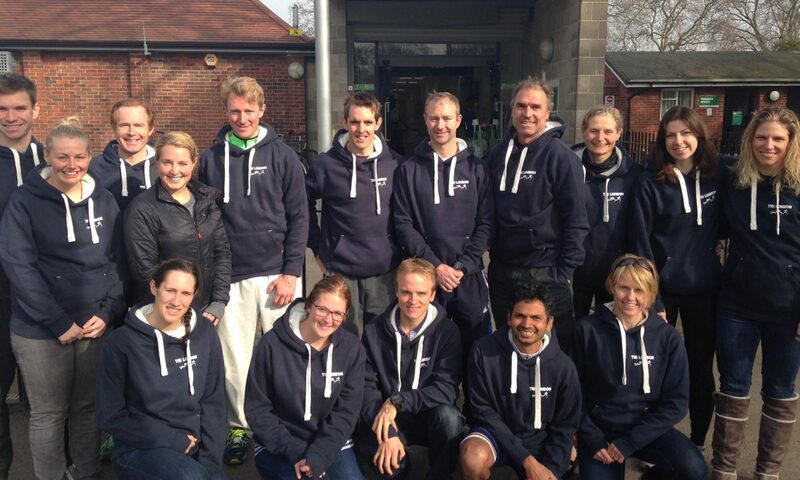 Tri London is a vibrant club with an active and enthusiastic management committee. Last year our members competed in over 200 different events, ranging from classic triathlon and duathlons, to aquathlons, charity swims and adventure races. We welcome you to become a member and join in the action. The primary benefit of joining any club is the encouragement, support and inspiration you get from your teammates, as well as the healthy frame of mind which comes from training, racing and socialising with people who share your ambitions. Weekly bike and run sessions. Eligibility to compete for our intra-club sprint, Olympic and long distance trophies. Eligibility to compete in various intra-club run and cycle events during the year, such as King of the Mountains and the Park Run Series. Reduced rate entry into the annual Club Relay Championships. £15 affiliation to England Athletics (for those who plan to enter running races). Several subsidized social events during the year, including several post-race socials and the Christmas Party. Access to an enormous experiencial database and helpful advice from other club members through our private e-group. Access to borrow various equipment (bike boxes, car racks, aero helmets, etc.) either directly from the club or from other members. Membership with Tri London attracts an annual fee. For new members, a discount is given to your first purchase from the Tri London Club Kit. We have several coached run and training sessions which attract an additional fee but are highly subsidised, weekly morning cycling sessions in Regent’s Park, weekend rides (organised by individual members), numerous social events, and a cornucopia of resources on training, nutrition, equipment, etc. available through our website our e-group (essentially networking with 220 other members). If you are looking for training partners, advice and that added socialisation that makes triathlon fun, we are the club for you. Annual membership for new members is £40. This includes a £15 voucher towards club kit. For existing TriLondoners, membership is £30 per annum. Membership excludes membership to Better (for use of the swimming pool). Membership @ Better starts from approx. £29 per month. A discount of £10 is available to full time students. If you are interested in joining, be sure to send an email to membership@trilondon.com. Please note that Tri London is only open to adults (i.e. those 18 years old or over). Younger athletes looking to start triathlon in North London should contact London Fields Triathlon Club – details of their Junior membership is available here.